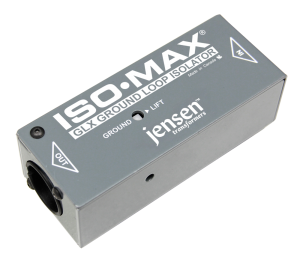 The Iso-Max GLX is a balanced line level isolator designed to quickly eliminate hum and buzz problems in an audio system by simply inserting it into the signal path. The GLX™ is a balanced line level isolator designed to quickly eliminate hum and buzz problems in an audio system by simply inserting it into the signal path. Measuring just over 4” x 1 ½” (10 x 4cm), the compact design begins with two super-duty glass-filled nylon XLRs at each end with heavy duty nickel-silver contacts that will not tarnish over time. Unlike other isolators that are made of plastic, the GLX is made from solid 16 gauge steel and finished in a tough powder coat. The steel outer shell is not only more durable, it provides excellent shielding against electromagnetic fields radiated by power cables, dimmers, motors and power supplies – delivering consistently quieter results when deployed. This is augmented with a ‘set & forget’ ground lift switch to eliminate hum and buzz caused by ground loops. Inside the GLX, a high performance transformer isolates the input from the output and blocks ground loop current. 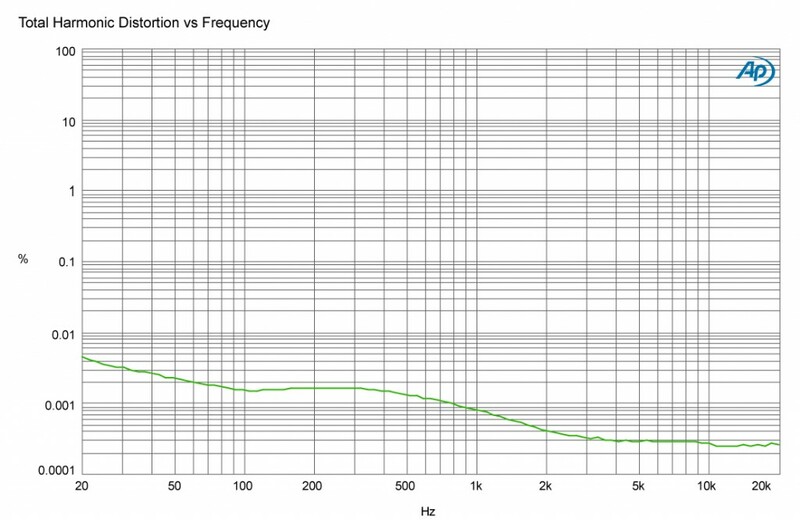 While small transformers rarely perform well below 100Hz, the GLX is exceptionally linear from 20Hz to 18kHz. 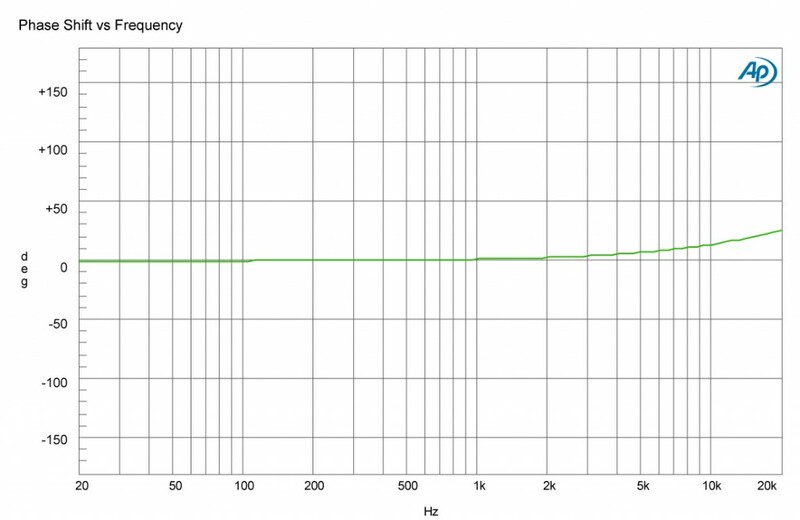 It is also able to withstand up to +10dB at 20Hz with less than 0.01% distortion. 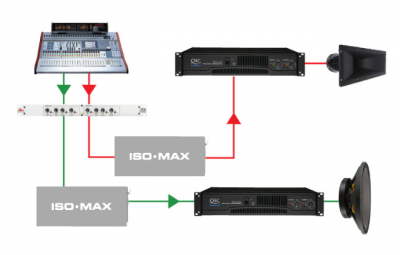 It is a quick and easy problem solver that will eliminate noise without limiting the bandwidth or introducing phase shift, harsh sound or unpleasant artifacts. 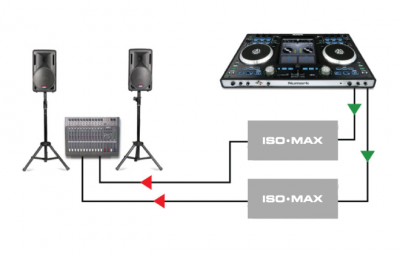 These features combine to make the GLX an ideal problem solver for the AV technician and audio engineer working in the fast-paced world of live touring, AV rentals and system integration. 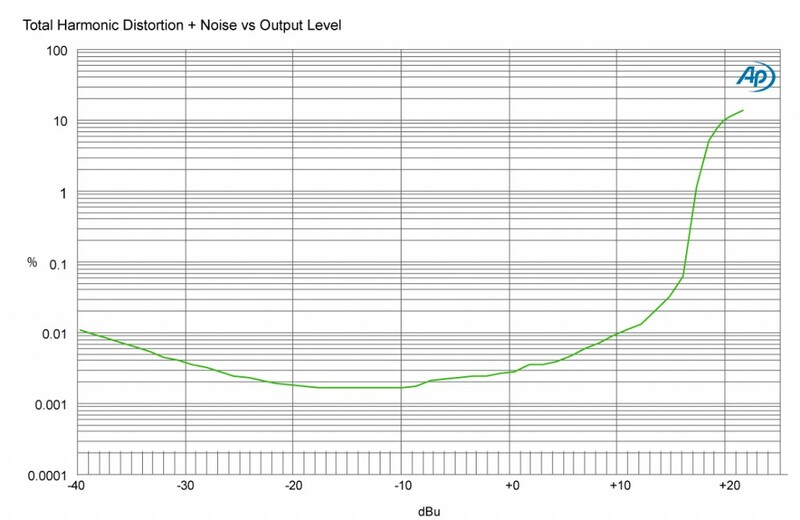 Eliminating noise problems can take hours of troubleshooting. The GLX takes the hassle out of the equation with a plug and play solution that works every time. 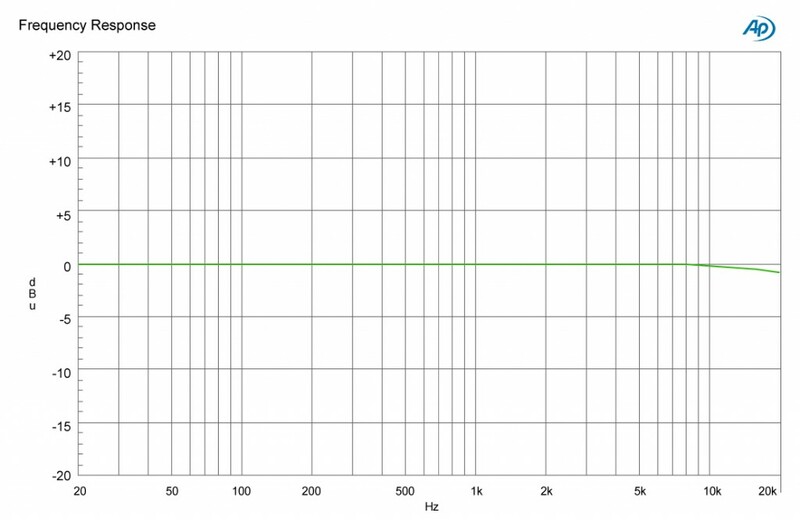 When distant power systems power equipment it often leads to noise, due to voltage fluctuations and ground contamination. 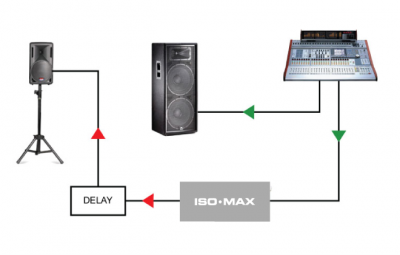 The GLX isolates the system to reduce noise.